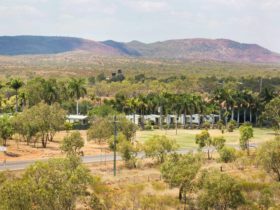 This may be the Outback, the holiday park Discovery Parks – Mount Isa is an excellent base to explore. 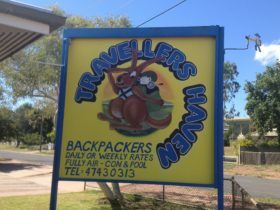 If you’ve never experienced Rodeo, you’ve come to the right place – Mount Isa is renowned as the Rodeo Capital of Australia and their annual event is fast and furious fun. For a well-rounded taste of this rugged mining country, head to Outback at Isa, don a headlamp and descend into a purpose-built mine, then visit the fascinating Riversleigh Fossil Centre. Kids will love Queensland’s largest all abilities playground, Mount Isa Family Fun Park. A simply practical, comfortable air-conditioned cabin. 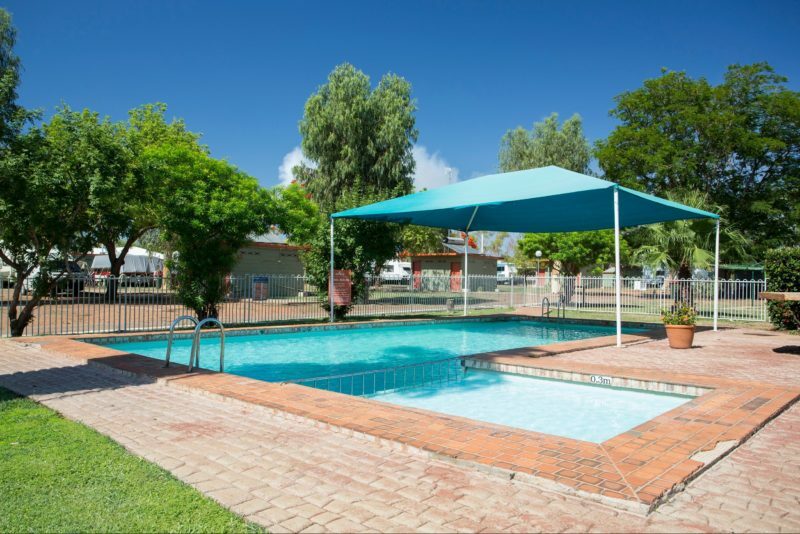 Double bed, bunk beds for the kids, an allocated external ensuite and kitchenette facilities. Bring your caravan, camper van or motor home and we’ll provide the en-suite. 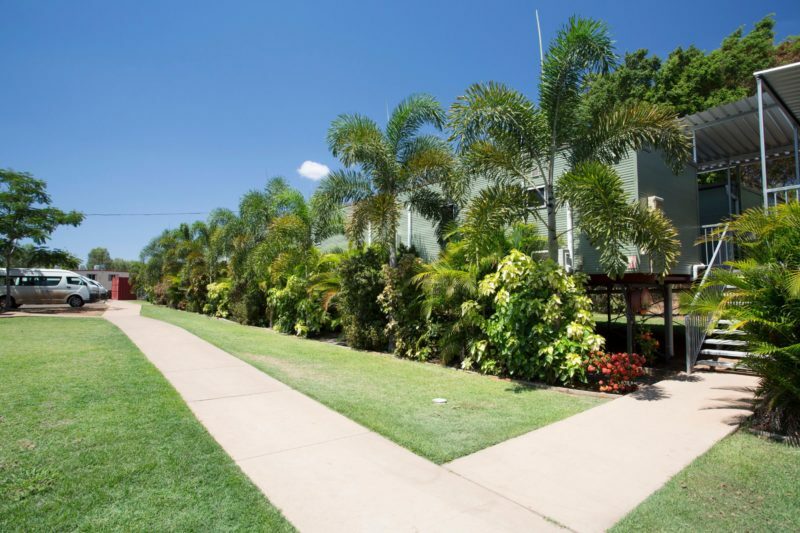 Quiet, shaded setting with access to all park facilities. Enjoy! 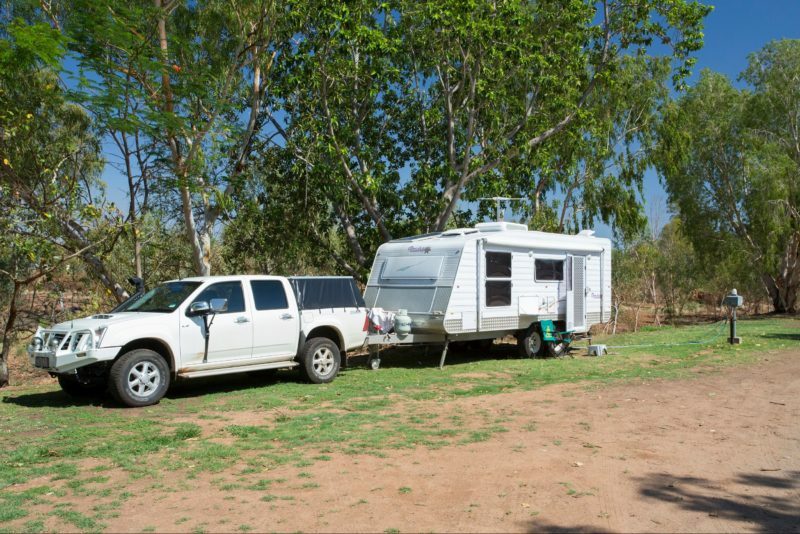 Discovery your own piece of the outback. Idyllic, shaded van settings – a great range of park facilities and amenity block nearby. Large site suitable for various sized vans up 12.2 metres (40 feet) in length. There is also additional/ boat parking available off-site, car parking on-site, drive through sites, grass sites, power outlet, sullage and a water tap. 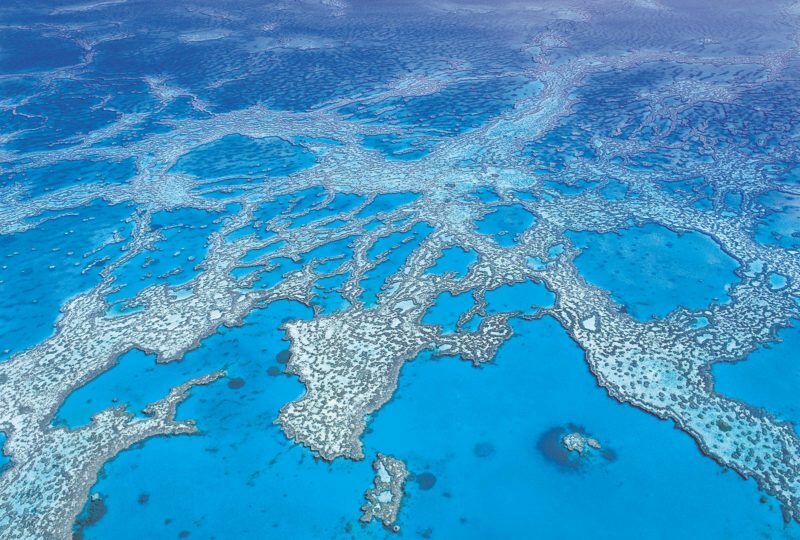 Sites from AUD32 a night through to Cabins starting at AUD110 a night.